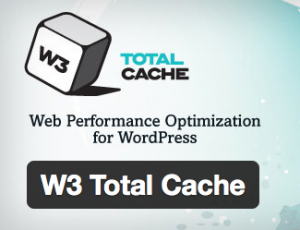 W3 Total Cache Plugin – Performance Settings. IMPORTANT: Backup your files and database before proceeding. Need an easy backup solution? 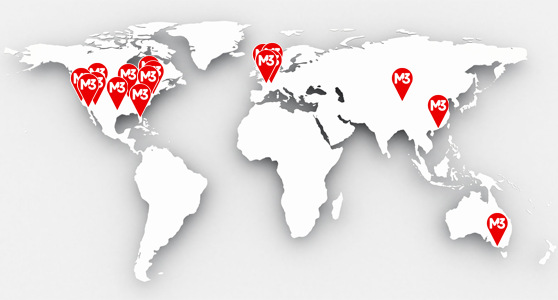 Try our managed enterprise M3SafeVault daily backups starting at $5/month. The rest of the w3 plugin features could cause issues with other plugins. 1) Install W3 Total Cache and Activate plugin. 3) Click W3 Total Cache Settings. 5) Page cache method, Select Memcached. 7) Database cache method, Select Memcached. 8) Leave Object Cache Disabled. M3 uses opcache to cache objects automatically. 9) Click Save all settings.